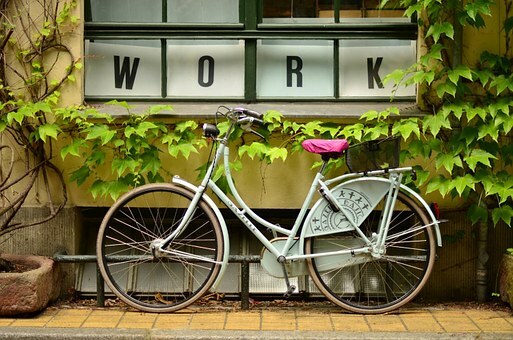 February 8th is the International Winter Bike to Work Day. Zagreb is the third and Varaždin the fourth city in the world in terms of citizens who have committed to participate in the initiative this year. International Winter Bike to Work Day was launched in 2013 as a friendly competition between cities and countries around the world. It takes place annually on the second Friday in February. Zagreb won the competition for three years in a row thanks to those who committed to cycling to work that day at least. Novi Sad, Serbia, won last year’s competition. In fact the people of Zagreb and Varaždin did not need a special day to cycle to work, even in winter. This winter the weather is extremely favourable in Croatia, unlike the below zero temperatures in recent years.